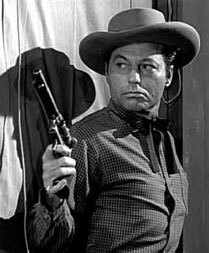 DeForest Kelley was known to millions of TV viewers as Dr. Leonard “Bones” McCoy on the original “Star Trek” series (‘66-‘69) but prior to that, in the ‘50s and early ‘60s, he was one of the vilest skunks on western TV, often bordering on the psychotic. 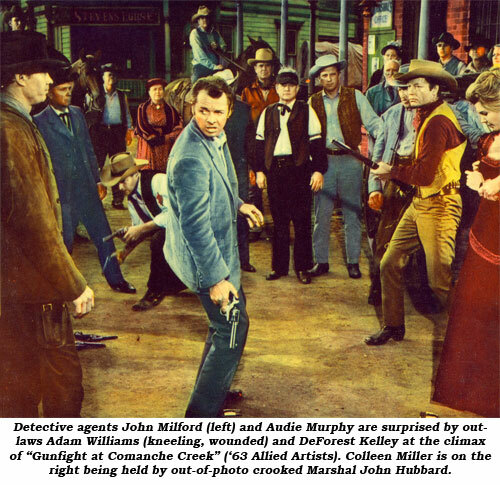 Born DeForest Jackson Kelley in Atlanta, Georgia, on January 20, 1920, the son of a Baptist minister, his career dream was to become a doctor like the uncle who delivered him, but his family did not have the wherewithal to send him to medical school. He graduated from high school at 16 and sang at the church where his father was a minister. He got a job on WSB radio in Atlanta which in turn led to an engagement with Lew Forbes and his orchestra at the renowned Paramount Theatre. At 17 he made his first trip outside Georgia to visit an uncle in Long Beach, California. Intending to stay for two weeks, he ended up staying a year and acting in a play with the Long Beach Theatre Group. Kelley acted in the evening while roughnecking for Richfield Oil during the day. It was at this time he met his wife-to-be, blonde Carolyn Dowling. Upon returning home he informed his parents he was moving to California to become an actor. His mother encouraged him but the idea didn’t sit well with his father. With WWII on the horizon, Kelley served with the Army Air Corps, appearing in a handful of training films at “Fort Roach” (the former Hal Roach studio) in Culver City. 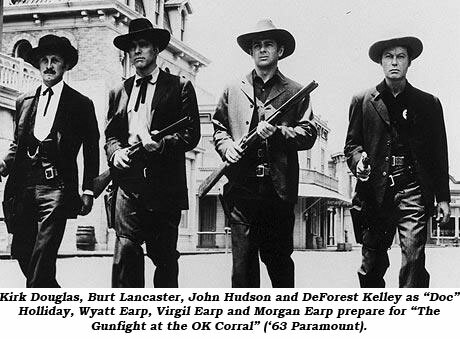 From these training films he was spotted by a Paramount talent scout and was a finalist with Alan Ladd to play the lead in “This Gun for Hire”. Kelley lost the role to Ladd but was signed by Paramount with his first film being “Fear In the Night” (‘47). Once Kelley got the role of “Bones” on “Star Trek” he was typecast for life. For 33 years he lived in the shadow of Dr. McCoy, finding later TV work in the ‘70s quite scarce. De, as his friends called him, entered the Motion Picture convalescent home in March of ‘99 suffering from emphysema, colon cancer and a collapsed colon. Kelley’s wife of 55 years, Carolyn Dowling, who was recuperating from a broken leg at the Motion Picture Home, was by his side the entire period. 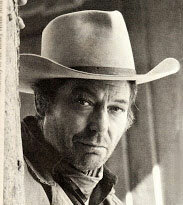 At 79 he died June 11, 1999. Leonard Nimoy stated, “He represented humanity. He was a decent, loving and caring partner.” William Shatner said, “De was a Southern gentleman all of his life and a kind, wonderful friend.